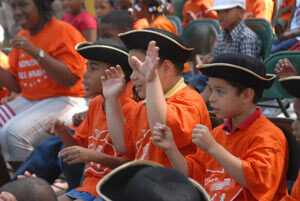 On March 7, NYC Parks will open up registration for its annual Summer Day Camp program. The program is citywide with multiple locations in each of the five boroughs. Registration closes on Sunday, March 16. This day camp is designed for children ages 6 to 13. The camp blends fitness and sports games with a variety of educational and cultural activities. Last year, this included educational and cultural trips, computer classes and field games (such as relay races, basketball and soccer). Depending on the location, additional day trips are coordinated with the Parks' Urban Park Rangers. Day trips can include bird watching, fishing, hiking and canoeing. The luck of the Irish doesn't need to be with you this weekend for family fun. Just head to events happening all over NYC for some Irish themed fun. There's an arts festival at the Children's Museum of the Arts, a family film festival at the Irish Arts Center and a super friendly St. Pat's for All Parade in Queens. Also happening this weekend is the Kids Food Festival in Bryant Park. 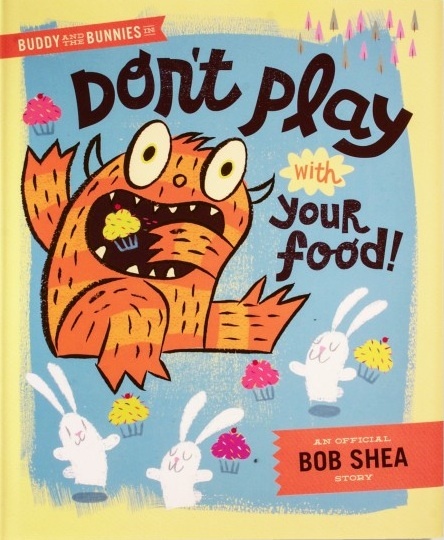 Nom, nom, nom take a bite out of fun this weekend. Here are this weekend's picks. It’s every pancake-lovers' favorite time of the year: maple sugaring season. Maple sugaring is the process of tapping maple trees to collect sap and boiling that sap down to create pure maple syrup. It’s a very natural and interesting process, and syrup fans flock to maple-friendly states like New York and Vermont at the end of each winter just to take part in it. When you were a kid, did you crave the cookie or the cake? Did you pick the candy bar or the gummy worms? Topped with sprinkles or dots? Or did you love them all? To satisfy the sweet tooth in all of us, make Harlem your destination. From Sugar Hill to Spanish Harlem, this neighborhood has a ton of bakeries and bodegas to choose from. We’ve rounded up some of the best bakeries and candy shops in Harlem that your kids will love and some even have gourmet dessert options. If your children are fans of The Lunar Chronicles, you’ll want to head over to Books of Wonder tonight to meet author Marissa Meyer. Meyer will be presenting Cress, the third novel in The Lunar Chronicles science-fiction series, at Books of Wonder. The author will also be answering questions about the book and signing copies of all of her titles. The third book in the series introduces us to a young girl named Cress, a hacker who has been trapped in a satellite since childhood. She joins everyone’s favorite cyborg Cinderella, Cinder, on a quest to save the world. As an engineer, I’m always excited about programs that encourage STEM education in advance of college. Not only do these programs help you to perform well once you matriculate into a university, they also encourage students to pursue their STEM passions without fear. As most New Yorkers have discovered, this city is full of small establishments that are often over-shadowed by their larger counterparts. 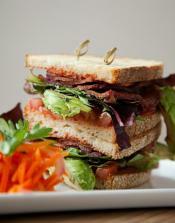 These range from small bistros and hidden parks to art galleries and theaters. The National Museum of the American Indian is one of these treasures. 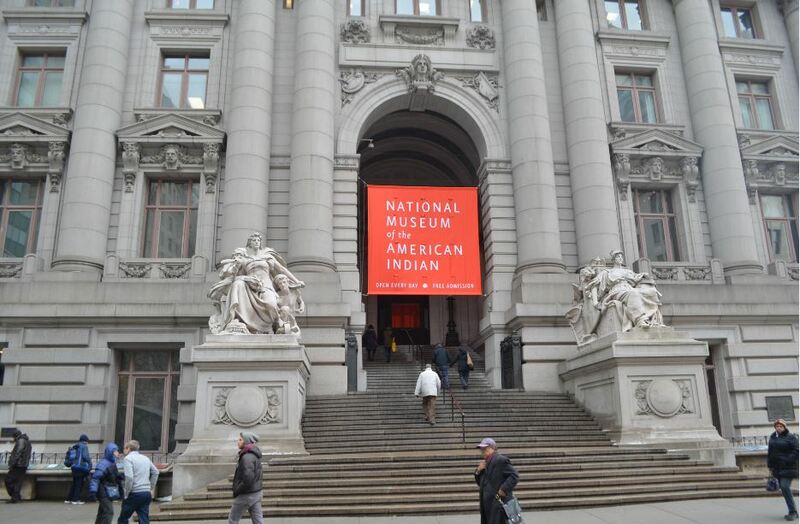 Though not as big and illustrious as the American Museum of Natural History or the Met, the NMAI is a fantastic museum that features Native American historical, cultural and art pieces from across the Western Hemisphere. Do you ever have those mornings when it’s freezing outside or raining (or both) and you look at your kids and wonder how on earth you’re going to fill the next 12 hours of the day? While all parents have days like that, I’m willing to bet they’re more frequent during the months of January, February, and March—that long, cold stretch that must be endured before the promise of spring can finally be realized. Luckily, there are many great indoor play spaces to help keep parents—and their kids—from going crazy on those long days when going outside isn’t an option. Now that winter recess is over, it is time to wave goodbye to February and say hello to March. While the weather forecast still predicts snow and cold weather, warmer outdoor activities are just around the corner. For now, we’ve got some great picks to check out during this last week of February. Super Bowl and circus activities come to a close, while several new shows and exhibits open their doors. Plus, Disney’s Aladdin enters previews on Broadway! Here are our picks of exhibits and activities to check out before they come to a close and new exhibits that are opening up before the end of winter. We’ve also selected a few limited engagement activities that you can enjoy during the week. 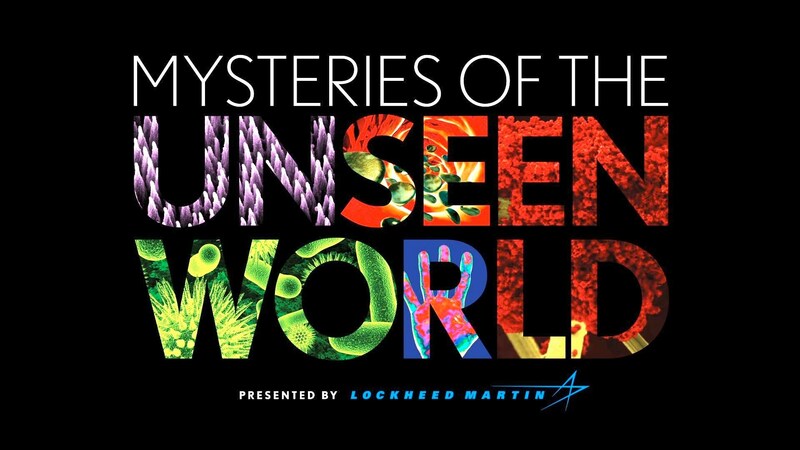 If you’re looking for a film to help introduce your children to the wonders of life all around them, there is no better documentary currently in theaters than “Mysteries Of The Unseen World” playing at the American Museum of Natural History. Directed by veteran documentarian Louie Schwartzberg (Disneynature’s “Wings of Life”, another family-friendly film), this is an amazing 40-minute 3-D experience that takes a deeper look at the things that make life, and our everyday lives, possible, but are not visible to the naked eye. So, you say you’ve had just about enough of taking your middle school kids to see Michael Bay’s explosion-filled, Transformers films umpteenth time – right? Well, perhaps it’s time to give your kids a taste of the classics. Every Sunday at 11AM, the Film Forum shows a classic film for families to watch with their kids. These films are generally PG-13. This weekend help celebrate some classics, favorites and legends. Honor the Muppets at the Museum of the Moving Image in Queens. See the incomparable Ringling Bros. and Barnum & Bailey Circus Legends show at the Barclays Center. Watch fun family flicks at the 16th anniversary of the BAMkids Film Festival in Brooklyn. There's a show about the history and legacy of Harriet Tubman. And you can also help honor the 7th annual World Sword Swallowers Day at Ripley's Believe It or Not!. In case you were wondering, Sword Swallowers were a big part of the Chicago's World Fair in 1933 and mesmerized huge crowds. So go mesmerize your family with fun all weekend. Here are this weekend's picks. You have a newborn…now what?! Pregnancy and preparing for birth can be so all-consuming that many parents come home from the hospital, swaddle their little one, and look at each other with equal parts helplessness, curiosity, excitement, and fear. As the days unfold, many parents find themselves in need of an expert opinion, the advice of someone who has “been there, done that”, or just a listening ear. Here are our go-to resources for new parents in the city. Upon seeing the Morris–Jumel Mansion for the first time, both my young daughter and I could not help but feel the building’s overpowering presence. 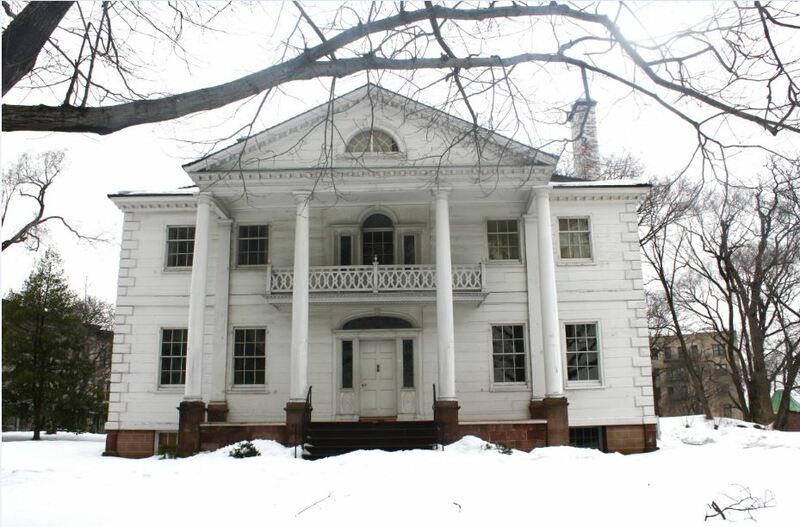 Known as the oldest house in Manhattan, built in 1765, this beautiful gem once served as headquarters for none other than George Washington. With almost 250 years of history under its belt, the house isn’t short of stories, and some even claim that you can still feel the ghostly presence of Eliza Jumel, mistress of the mansion from 1810 until 1865, as she roams the hallways, wearing her favorite violet gown. Tourists may flock to New York City all year long, but New Yorkers need vacations too. With school still in session and inclement weather always a looming possibility, it’s hard to plan more than a few days away during the frosty winter months. But that’s no reason to hold off on digging out of the snow and spending a weekend away. There are plenty of great vacation spots less than a couple of hours away where you and your family can recharge your batteries and have some much needed midwinter fun. Whether you’re looking to hit the slopes with the kids or maybe throw on a bathing suit and pretend it’s 85 degrees and sunny, you’ll find the right place for your family in our roundup of the best winter family vacation spots near the city. Winter recess is here. After last week’s snowstorms, it’s time to get outside and take in some NYC’s many family friendly activities (most of which are still indoors!). While there are several activities going on just for the winter break, there are also a few new theater and museum openings to check out as well as a few favorite activities that will be coming to a close. Summer camp can be one of the most rewarding times in your child’s life. When choosing the perfect day camp for your child one of the biggest decisions you’ll make is when it’s time to put them on a bus and send them out of town, especially when they’re still in preschool and there are so many great options locally. For some parents, the thought of their young child riding a bus to and from a camp outside of New York City every day is a bit daunting, but for others, they can’t wait for them to have this experience. This weekend kicks off with lots of love from Valentine's day and starts President's Day celebrations and vacation. The Museum of the Moving Image in Queens is once again having the popular IndieCade East for gaming aficionados. You can shake it and party over at El Museo del Barrio for Carnaval. 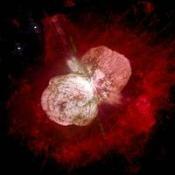 Kids Week is back again at the Intrepid with science fiction fun all week long. And don't forget to celebrate our FORE-fathers with a special kids golf class at the Turtle Cove Golf Center. Even though school is on a break, the fun is most definitely not on a break! Here are this weekend's picks. Introducing some focus to your child's summer might peak your kid's interest in certain summer camps. There are a variety of themed camps that specialize in art, science, culinary arts and even literary pursuits. We have rounded up a few specialty camps that might get your children excited about the upcoming summer. Although it seems like we’ll never get a break from the snow and ice, there’s still a break for the kids coming up...from school. And if you’re looking to keep them busy while you’re at work, or you just want them to have a little fun during their week off, then a holiday camp might be the solution for you. Whether your child is into sports, museums, acting, movies, ice skating, cooking, animals, or art, we’ve got you covered on the perfect camp for the mid-winter break. While sports-related activities and sports-only summer camp options are available at most general interest camps around the city such as Asphalt Green, the YMCA, the 92nd and 14th Street Ys, sometimes a sports-only camp is the best route to take for your active child. Fortunately, New York City is full of athletic camps that will keep kids active and parents happy all summer long! 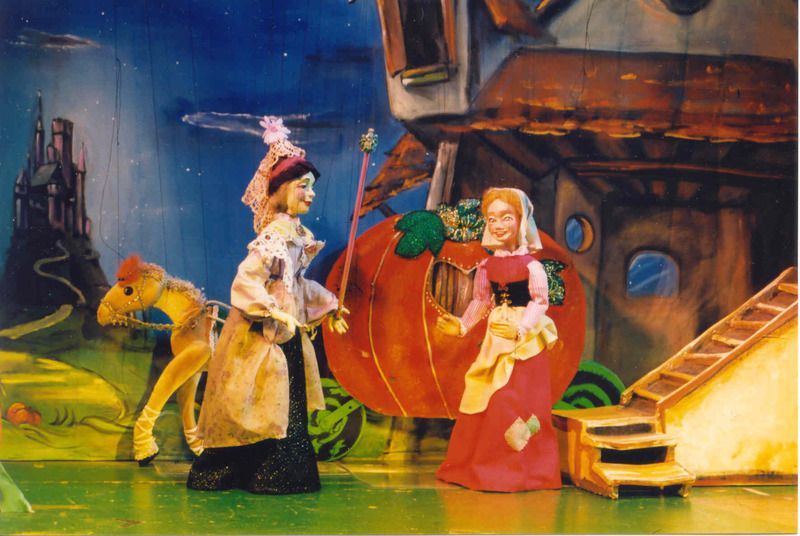 This winter, Puppetworks of Park Slope brings the beloved fairy tale of Cinderella to their theater. 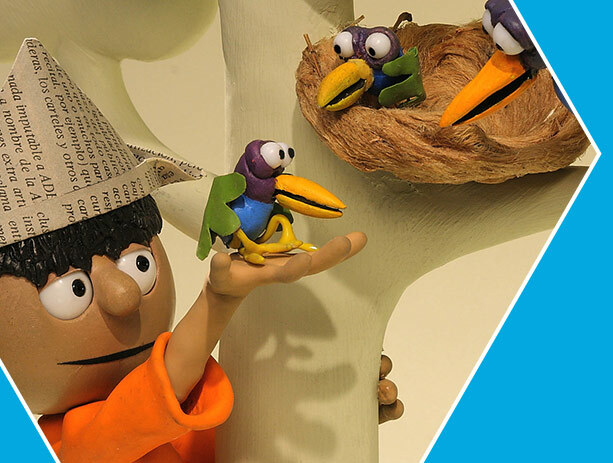 The company presents the classic story using their marionette puppets, captivating audiences both young and old. 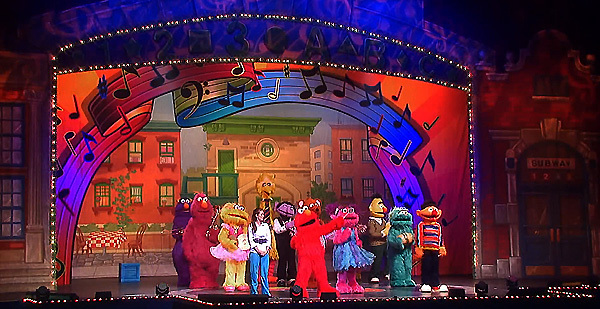 When it comes to children’s entertainment, two legendary brands always come to mind: Sesame Street and Disney. From Big Bird to Mickey Mouse, the characters of these two distinguished franchises are known around the world. And although they’re great to watch on TV, these characters are even better to see live. Preschool day camp is the perfect opportunity for your child to learn a lot of new skills, have fun and make new friends. In addition, summer day camps will prepare your little guy or gal for the real thing, preschool in the fall. Luckily there are plenty of options available. While late night gallery showings and black-tie museum fundraisers may dominate the headlines, New York City is bursting with cultural experiences for its littlest residents. Here are our top recommendations for plays, concerts, and other adventures for your family to explore this season. New York City offers a variety of summer day camp options throughout Manhattan for preschoolers, grade school kids and even high school students. 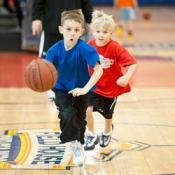 These include general interest camps, sports camps and other specialty camp programs. If you’re looking for a camp that offers arts and crafts, sports, field trips and more, all in one place, you’re in luck as there are several places that fit the bill. These camps typically run 8-week, 6-week, 4-week and 2-week programs, and many have a week-by-week option too. Even though it’s about 14 degrees outside, believe it or not, New York City parents are already thinking about summer camp. In fact, some parents have already locked in their kid's spot, but don’t worry, there is still time. If this is your first time sending your little one off to summer day camp you probably have a world of questions, specifically, “Where do I start?” Following are some great tips and questions you need to ask to help make the process a little less scary and a lot less painful. February is a short month, which only means one thing, more fun to pack into a short amount of time! This weekend has celebrations for Black History month, the Lunar New Year, Valentine's Day or you can just celebrate winter with some ice skating fun or by enjoying donuts. After all what are big sweaters good for? Hiding the hibernation pounds! Here are this weekend's picks. Roses are red, violets are blue, Valentine’s Day is here, what are you planning to do? If you’re looking to share it with the little sweethearts in your life, then we have a few ideas for you! Check out our roundup of upcoming kid-friendly Valentine’s Day events around NYC. 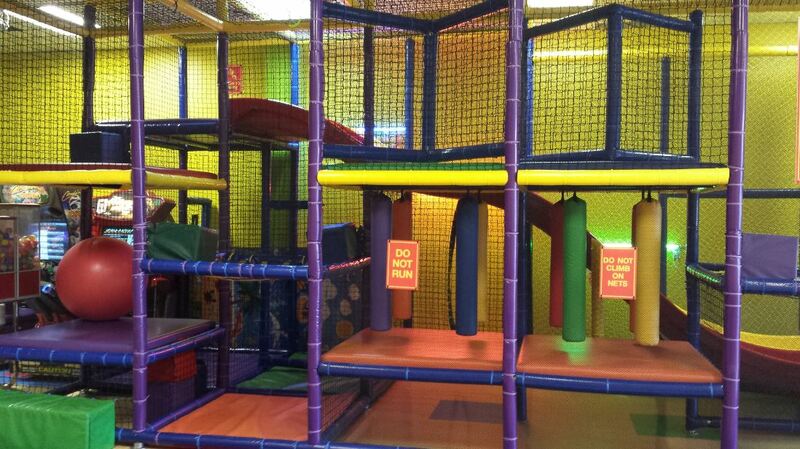 The phrase “kid-friendly restaurant” conjures images of cartoon mice, ball pits, and sub-par cuisine. But modern New York City parents are refusing to sacrifice food quality just because they have a little one in tow, and restaurants are adjusting to meet the demand. These great restaurants in Kensington, Brooklyn may not have video games and prize tokens, but they have a host of other family-friendly attractions. The Superbowl may be behind us, but winter is still here – along with more snow. 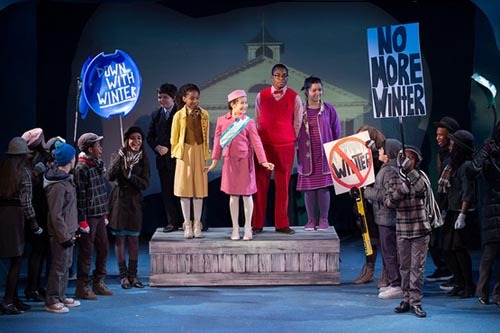 However, there are some kids who are ready to brave the cold and head on down to the Ministry of Winter to file a formal complaint against the coldest season of the year. This week is the last week to catch The Gift of Winter at the Tada! Youth Theater. The play is based on the book by John Leach and Jean Rankin. The Canadian Broadcasting Corporation later adapted the book into a cartoon, which was voiced by SNL alumni Gilda Radner and Dan Aykroyd. While the cartoon never became one of the big “Christmas” specials, since it has nothing to do with holiday, it is still a fun story about the winter season (more specifically about snow). This month, take time out to thank J.L Love for inventing the pencil sharpener, A.L. Cralle for inventing the ice cream scooper, and Lydia O. Newman for inventing the hairbrush. These African-American inventors are responsible for making our lives easier! During the month of February, New Yorkers reflect on the inventions, accomplishments and influences made by African-Americans. It seems like the cold and flu season gets worse every year. Last year’s flu season was so bad here in New York that the governor declared it a state health emergency, citing record-breaking numbers of epidemic proportions. 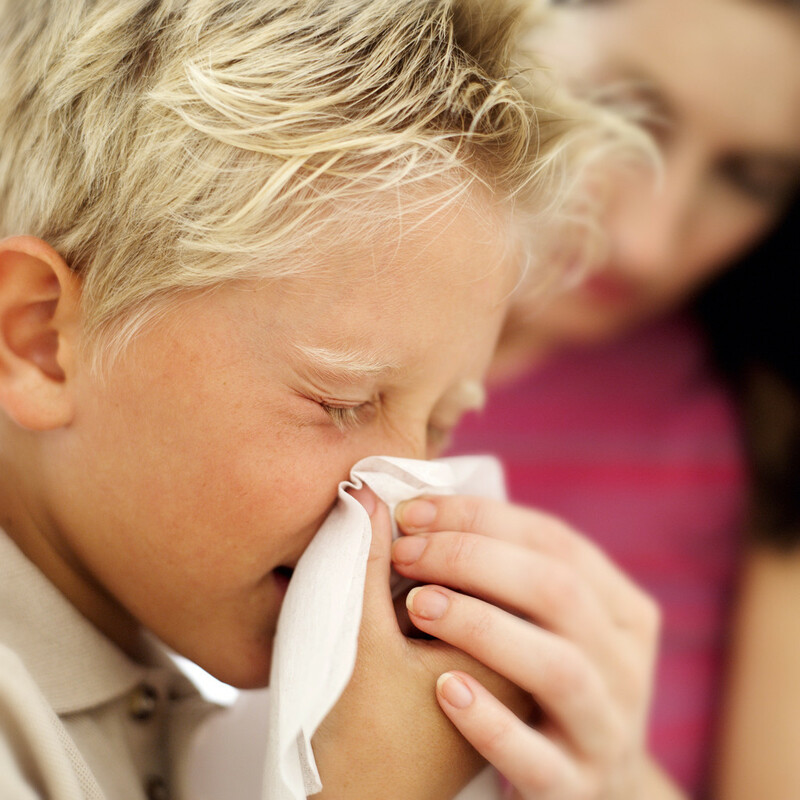 Statistics aside, no one wants their children to be sick—even with just a cold. But since kids seem to trade viruses as often as they trade snacks at recess, many parents find themselves in and out of the doctor’s office with their little guys all winter long.